High end western boots and cowboyboots from the USA & Mexico. 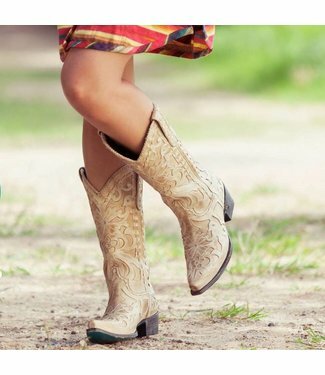 For exclusive western boots and cowboy boots you come to Boots by M.
We import our boot collections ourselves from the United States and from Mexico. Only the top notch brands with the best fit and appearance make it to our stores. They got to have the real 'look and feel' you expect from the best of America's bootmakers. We carry sizes 5-11. Our own import gives us the ability to import all the styles from the labels we carry, especially for you. 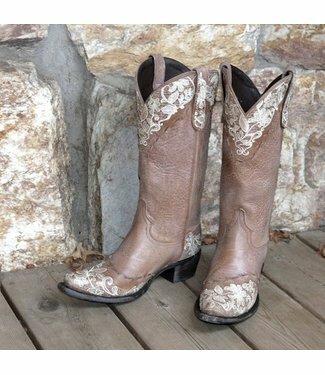 Our labels are: Lucchese Boot Company, Lane Boots, Junk Gypsy, Corral Boots, Old Gringo and Double D Ranch Boots. 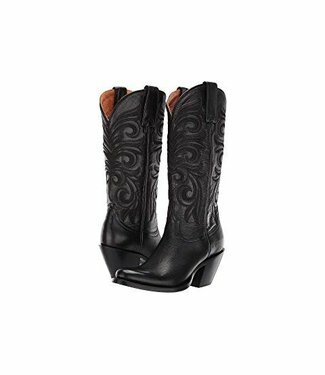 Western boot in black cow leather by Corral Boots. Embroider..